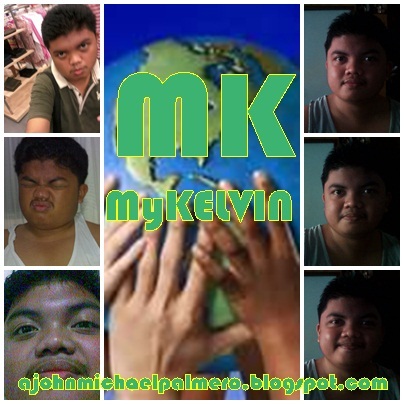 MyKELVIN: Needing funds for this Christmas Season: Budget short! Needing funds for this Christmas Season: Budget short! With only 6 days left before Christmas, the people are now taking in their large budget for the Yuletide Season. As of now, my wallet is short of funds and I need some budget for this Yuletide Season. I am serious of it and not a scammer. In lieu of this, may I request for your help to send any amount (from 10 pesos and above) via Globe G-Cash. A. Just go to any Globe Business Center or Authorized G-Cash Outlet who accepts Cash-in transactions. Then check the Cash-in To Checkbox and fill up the mobile phone number: 09165168081 and the amount that you would like to send. Please make sure to present a Valid I.D. In the Reason box: You should specify "Donation for Christmas Season". c. Pay the Cash-in fee to the frontliner. (The Cash-in fee will be specified by the frontliner depending on the cash-in amount that you're going to send. d. Frontliner will send the G-Cash to your beneficiary and give you an acknowledgement receipt for the transfer and an O.R. for the processing fee. After you send money to my G-Cash account, please send me the transaction number for verification purposes. Text (Amount)_(4-digit MPIN) to 28829165168081. So, please help me to make my yuletide season a meaningful one.